At UDELL FAMILY INSURANCE, we always answer calls live during our business hours. We are always available to offer you personal, expert help with your insurance needs. If you have any questions, please don't hesitate to call or email us! 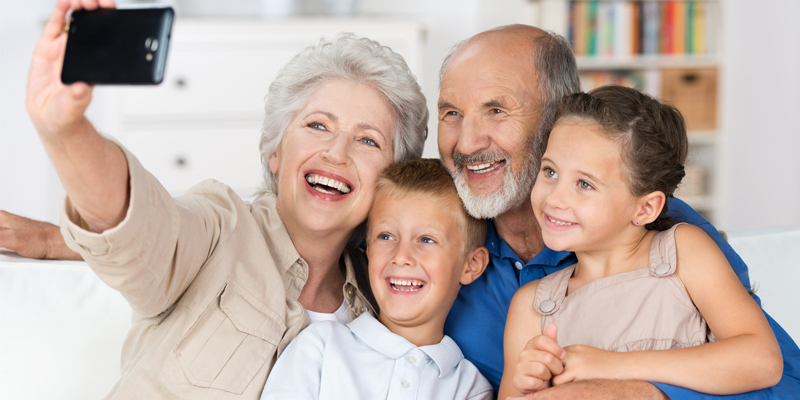 Udell Family Insurance (UFI) represents over 67 years of combined insurance knowledge and experience. Our quality, service-oriented agency will make you feel like family too. Udell Family Insurance offers a variety of health and life insurance packages to meet your needs. Commercial insurance policies are designed to protect everything. 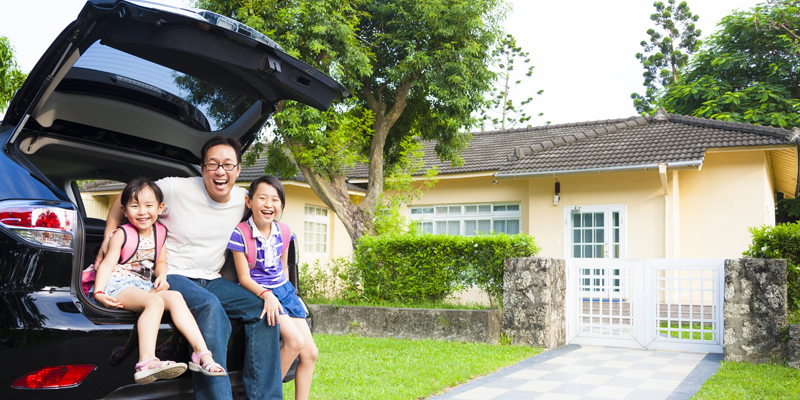 Personal insurance policies fall into a few different categories.